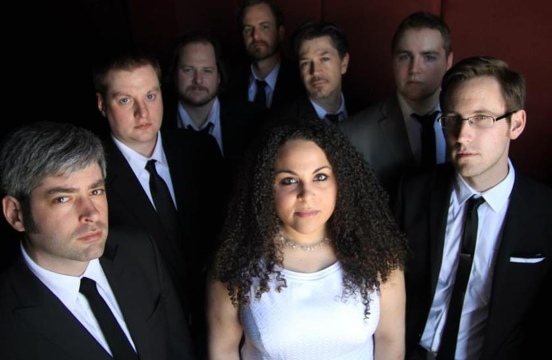 The Congregation have a big summer ahead of them, and it’s kicking off this weekend at Fitzgerald’s in Oak Park on Saturday. Some of you may have noticed that the band has been getting more and more buzz since earlier this year when it was announced they’d be opening for Wilco on July 8 in Geneva, IL and being mentioned in Paste Magazine. As if that’s not enough, they’re also planning to drop their first full-length in the fall called Right Now Everything and have a slew of shows lined up all over Chicago including the Sheffield Garden Walk and Taste Of Lincoln Ave.
To prepare everyone for the ridiculous amount of awesome they are about to behold, I give you my original review of the bands 2010 EP, Not For Sleepin’. It’s been a long time since I’ve been excited about a new blues band. I always get amped for new releases by the legends, and I try to catch certain guys every time they’re in town (B.B. King, Ronnie Baker Brooks, Chicago’s own Buddy Guy), but new blues artists generally leave me cold. With the exception of Indigenous and The Chris Duarte Group, I can’t think of anyone I’ve followed for more than a year. I did follow Jonny Lang and Kenny Wayne Shepherd, who were great, but they left the blues to follow God’s path, whatever that means. 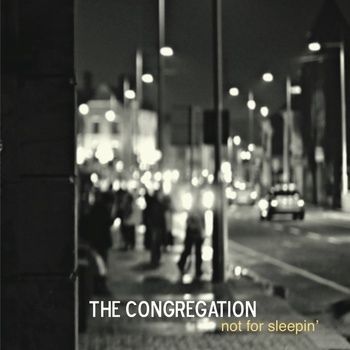 So I was more than happy when I threw on The Congregation‘s debut EP, Not For Sleepin’. I got knocked down due to the amount of Soul Power pouring out of my speakers. Gina Bloom’s pipes are ridiculous. Lady sings the blues, indeed. Not quite on par with Aretha or Billie Holiday, but not too far off. Certainly better than anyone else I’ve heard attempt songs like these in recent years. My one problem with The Congregation stems from the press release I read about their band. In it, they go through a lot of details about the bands personnel and sound, but they also make a remark so outrageous I must comment. 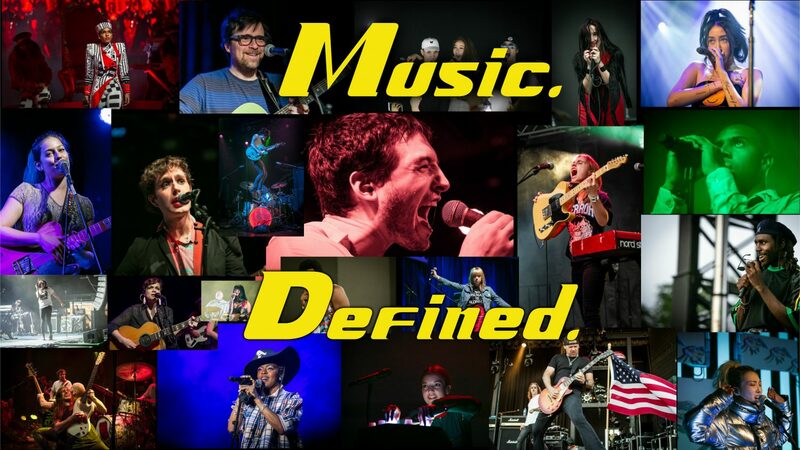 They make mention of doing music the way Otis Redding did it. Well, that’s a problem for me. I’m all for shooting for the stars and that jazz, but come on. That’s like me running for Jesus. It’s just ludicrous. Otis Redding is the epitome of rhythm and blues in my mind, so to compare ANYONE to the man is blasphemy as far as I’m concerned. The only song I don’t really enjoy is a cover of The Stooges‘ “I Wanna Be Your Dog.” It’s a bit masochistic for my taste. Having a female sing the lyrics doesn’t make the song any better. Much like Dana Fuchs‘ version of “Why Don’t We Do It In The Road?” from Across the Universe. The horn section is lights out from top to bottom, as a good soul band should be. I’m sure that in a live setting they all get to show their stuff a bit more than they do here, so I’m very much looking forward to seeing them perform. This release doesn’t drop for a couple weeks, so consider yourself warned. You will be asked to pay money for this EP, and you should hand it over gladly. Obviously that last part isn’t true at all. The EP is currently available on bandcamp. Pingback: Canasta-The Fakeout, The Tease, And The Breather « Music. Defined.